As you join an organization, you learn the significance of each minute of your life. There are set targets and proper schedules for completion of different tasks. Most big organizations have fixed deadlines and one need to complete all the assigned tasks within the set deadline. The importance of time management is more than ever when you work in a professional environment. There are many tools and applications that you may use to manage time and organize you efforts. 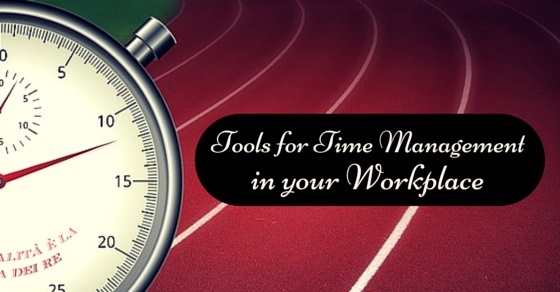 Here we have listed a few of the most useful and important time management tools. 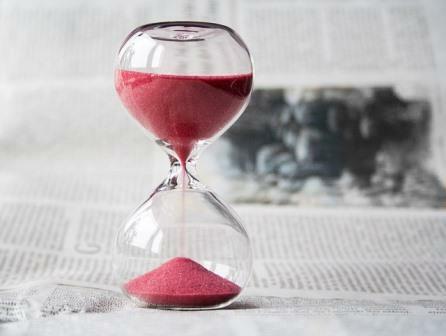 Hourglass is one of the major tools that have been used to keep track of time since many centuries. There are many cute hourglasses available in gift shops. These can be very helpful in managing time while working at your office desk. There are many offices where the mobile phones are not allowed and placing an hourglass at your desk will help you keep track of time even when you are not working on the desktop. Make sure you pick a very beautiful and well designed hourglass. If the piece is attractive and the color is pleasant, you would feel happy and this will help you work better. A calendar may appear like just another adornment to the wall until you join a new job. It is once you join a new job that you realize the significance of each day. If you have projects to handle, you need to plan the entire project by organizing it into multiple tasks and dividing it into the days given. Planning based on the days available at hand after neglecting the holidays and weekly offs, you must organize the work as per the team’s capacity. Team leaders know best the significance of a calendar at office. In some fields, you have daily deadlines and you need to work online with the client. It is possible that you have hourly deadlines to meet as well. You must understand the speed at which you can perform well. You should be able to time your activities in a day. Such challenges are often faced by web content writers and they have to understand their capacity of writing to make more money. The best way to go about this is by purchasing a stopwatch. 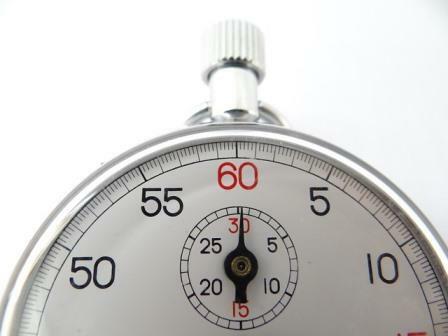 If you are a proof-reader or a writer, you must start a stopwatch as soon as you start doing the task and stop it as soon as the task is done. Evaluate the number of words you have worked on in the specific period of time. Evaluate whether the time taken is the same for the same number of words if the topic is changed. Self analysis helps you understand where you lack and you can alter your approaches or improve by practicing. The rule applies equally in all other tasks that involve close deadlines. Excel sheets are one of the best ways to track your time, effort and earnings. You can easily arrange the routine activities and the earnings per activity if you prepare a well organized excel sheet. Excel sheets prove handy even when you have to manage your routine tasks as a team leader or allocate tasks to your subordinates. Why is Time Management Important at Workplace? Time management is very important especially when you have multiple tasks to handle. It is a quality that most of the organizations look for in their candidates. They want individuals who value time and the importance of completing the assigned tasks within the deadline. Here are some simple reasons why the organizations and businesses take time management so seriously. The firms always wish to make the best use of their resources. This would be possible only if the individual puts in complete efforts and makes the best use of the time at hand. If you want to get maximum work, you must gauge the time taken for each task. There are certain time delays in each task. You need to understand these and plan your work in a manner that reduces the probable delay. Planning out work properly so that no time is wasted can be done only if you have the time management tools at your workplace. t of work each individual can do in a day. There are few chances that this amount will vary greatly. If the activities are timed properly and the delays are consistent, the employee can make use of the spare time to handle other tasks. This way you make maximum use of the time you work in an office. It helps to improve your performance and ranks you among the better performers. 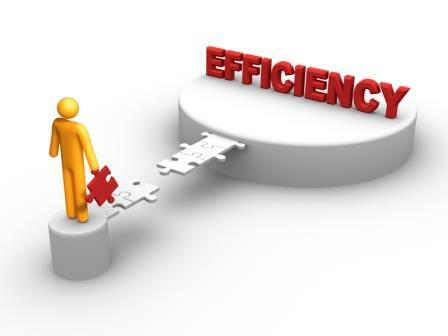 The productivity increases and you become a valuable asset for the organization. If you are capable of handling multiple tasks, you may be promoted to a higher position by the firm or the organization. A promotion also means that you get paid better even though you work the same 8 hours at office. Freelancers also tend to make a greater amount of money by scheduling the tasks at hand in the right manner. If you plan your time properly, you will succeed in your career easily. How to make your employees time conscious if you are running your own business? Running a business of your own is not really simple. When you are the boss, you need to maintain a cordial relation with the employees and yet make sure that the discipline in the office is maintained. This can be a challenging situation and not all people manage to play this role well. If you wish to make your employees value time and put their maximum efforts, you need to remind them of this in a subtle manner. There are many ways to achieve this goal. Here we have listed a couple of ways. Time management cannot happen if you are not equipped with different tools for time management. If a desk for the employee is customized in a manner that he realizes the significance of time, he will make sure projects are completed on time and this will help your business grow. Planner boards prove very useful in large organizations where the different employees have to handle multiple different tasks. These boards should be customized to match individual employees and placed on their desk. This will help them stay aware of the tasks they need to handle in the day and know how they are performing. They get an opportunity to alter their speed to match the requirement. They also get a chance to plan the tasks in a manner that ensures timely completion. The employees should be reminded of the targets they are expected to achieve. If they are performing at a slow pace, they will get an opportunity to alter their course of action. The target reminders should be sent to them on their computers so that they get to see these even while they are working. People get more responsible when they understand the time constraint. The modern offices usually do not have the large clocks like the offices of the eighties. People often lose track of time once they get busy with their office work. 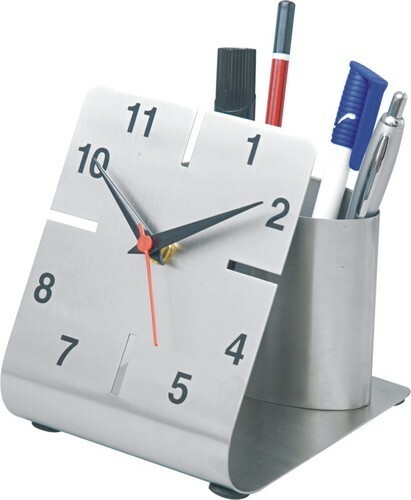 A watch on the pen stand is a great way of helping employees keep track of time. It can be particularly helpful in offices where you are not allowed to carry a mobile phone. In business, it becomes your responsibility to encourage people who complete tasks on time. It has been observed that perks and encouragement help to uphold such practices. If you punish someone for late arrival, he tends to get angry and fails to perform well at the task he is handling. The right alternative is always to encourage the people who adhere to time management rules and habits. These individuals add value to the organization and the firm needs to show that to the employees. You must remember that you are a role model to all your employees in the organization. If you fail to adhere to the rules you have set, people around you will not take you seriously. Make sure you reach office on time. When you have appointments with your subordinate, make sure you reach for the appointment on time. You must also take care that the employees do not miss lunch because the meeting extends through the lunch hour. People fail to concentrate when they are hungry. Show your juniors that you respect time and want the juniors to follow the same example. Time management is a habit and it needs to be inculcated if you wish to prosper in the work you do. There are many tools to help you achieve the daily goals and to manage time. You need to be time conscious and responsible. The tools can help you only if you take an initiative.